If you are looking for Weight Watchers points for Long John Silvers, then this is the right spot. You can also find the restaurant nutrition if you are not a WW member. Regardless of which weight loss plan you are following, you will find the information below. 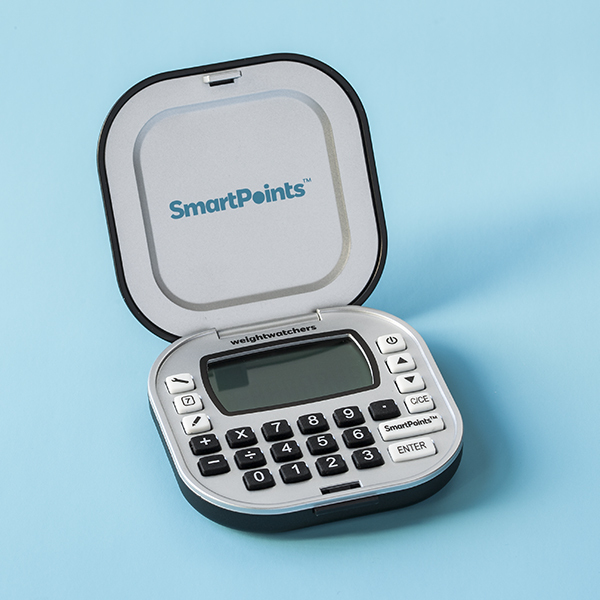 The SmartPoints are shown in the first column. The next two column of points are the plus values followed by the original WW Points numbers. 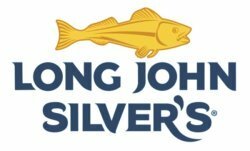 This page not only lists the Long John Silvers WW points but also shows the restaurant nutrition information. You will find calories, total and saturated fat, dietary fiber, protein, carbohydrates and sugar nutrition information. Zero never looked so good as it does on Weight Watchers new FreeStyle plan. Read this article to learn what has changed on the list of zero point foods. Find out why, or why not, certain foods did or did not make the list. The calories in your foods are from the fats, protein and carbohydrates. Find out how each of these macronutrients make up the total calories in the foods you eat. Add exercise to your diet to help you reach your goals. Get motivated to move with these tips.